The failure of most authors is due to not having a marketing plan. For an author to generate book sales, a solid platform must be developed. However, many authors get lost, don’t have the personal time to dedicate for marketing or simply just don’t know where and how to build a solid platform. There is no secret formula or a plan that works for every author. Most occasions it takes extensive research to locate the optimal area of marketing for potential book sales. Every published author has a dream for success, but for most, it is almost an impossible dream because he or she cannot dedicate the required time due to having a day job and daily duties. To reach your writing goals, you must market your book and it will not do it on its own. This is where a marketing assistant can help. 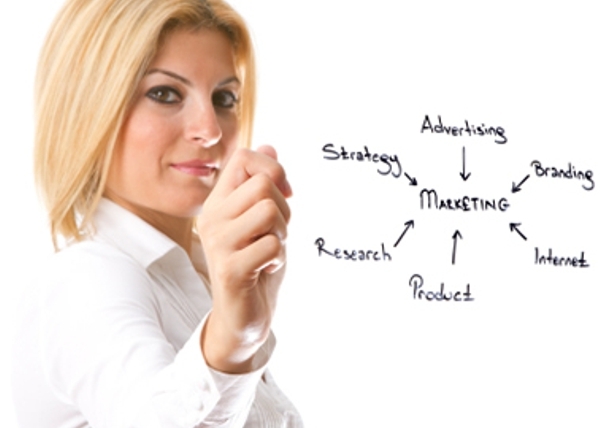 A personal marketing assistant can handle any and all details related to marketing your book. How can an Empire Publishing Personal Marketing Assistant help you? Empire Publishing assigns one assistant to you that will stay with you throughout the service. The assistant will develop a Marketing Plan specifically for your book. He or she will do the research and fine tune a plan to target the audience best suited for your book. Your marketing assistant will develop a detailed marketing plan with suggested actions and other valuable information that will generate more book sales. Your personal marketing assistant will help schedule books signing’s in your area and coordinate every detail. Your assistant will put together an attention gathering press kit and submit it to media outlets such as print and radio for possible interviews. Your marketing assistant will diligently work on developing a solid foundation for your author platform to support and market your writing; this includes websites and social media accounts. Any and all leads that are established will have follow-ups performed by your Personal Assistant to ensure you reach each of them while they are interested. Don’t allow your hard work in writing fall short as so many authors have done in the past and still do today. Empire Publishing wants to see you be successful as a writer. If you want to continue working with your Personal Assistant after the 5 Hours included in the Titanium Combo-Publishing Package, you will receive a discount for additional time. Further time blocks (5 hours) are discounted to $200. A marketing assistant may also write blogs including your books and links to your books, sometimes they write additional press releases announcing your book. Other things include social media marketing, where they will do the marketing for you but also set you up and teach you how to do it on your own. Feel free to contact Francesca, our top Author Rep, for a free consultation about how to get better results with book marketing.